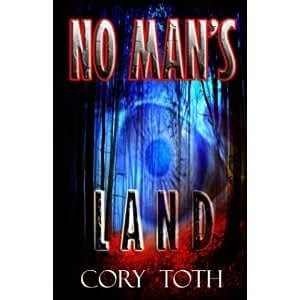 “No Man’s Land” is about a surgeon who confronts his past by returning to his hometown of Madison. Determined to extinguish an atrocity hiding in Madison’s forest, protagonist Hunter Fairchild and his friends embark on an excursion into the forest, where, in addition to facing whatever lies in waiting, they face their own secrets and shortcomings. Toth employs flashbacks to fully develop each character’s back story. The character-driven plot really picks up speed as you learn more about everyone’s secrets. The twist ending is a nice touch, and I like that it’s a bit open-ended. If you’re looking for a character-driven novel with adventure and mystery, I'd recommend this book to you.